Production roaster. 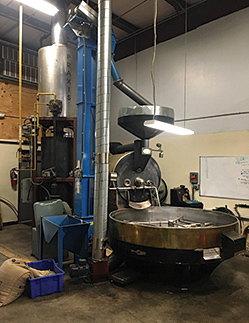 Bonfire Coffee Company is a craft roaster in Glenwood Springs, Colorado. An ideal candidate has a love for coffee and an attention to detail. Duties include leading production team, creation production schedules, roast production and cold brew production. Roast experience a major bonus. Send résumés to charlie@bonfirecoffee.com. 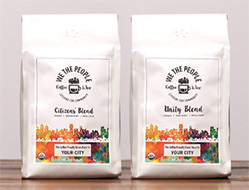 Coffee and tea flavoring sales. Established distributor of coffee and tea flavorings is looking to add an experienced team member to expand our business. This position will play a key part in our company’s future growth plans and provides an excellent opportunity for career development for the right person. We can provide some training but we are looking for someone with current experience and established relationships, who can hit the ground running. Our company has been serving the coffee and tea industry for 20-plus years and has an excellent presence in the industry. Our company provides a solid base salary, plus commission and benefits. This position will be a key part of our team. We would like to hear about you and what you have to offer. Don’t just send a résumé. 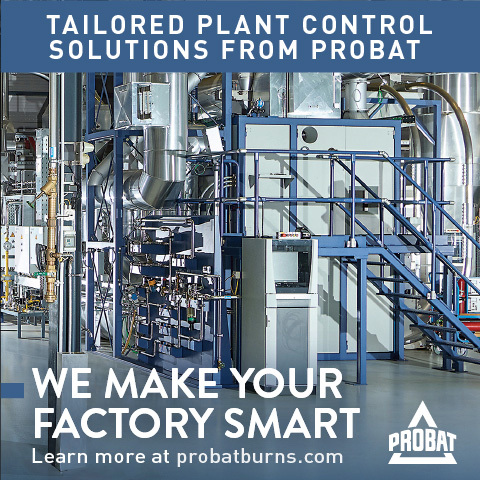 Let us know about your current and past work history, your industry relationships, how you would add new business, and the value you would bring. Please email your résumé and other information to flavoringsalesjob@gmail.com. Business Manager for Green Coffee Producer Empowering Farmers at Origin. (Boston area/Central Massachusetts) JNP Coffee LLC seeks a business manager for a part-time (25 hrs./week) position involving a variety of tasks and responsibilities, with growth to full-time after six months. The ideal candidate will be highly organized, able to manage multiple projects involving sales follow-up, contracts, logistics and invoices, efficiently attending to details and tracking progress, with good written and verbal skills. Must be comfortable working in a cross-cultural environment for this globally oriented company. College degree preferred, with background in either accounting/finance, marketing, project management and/or databases a plus. Familiarity with Salesforce, Constant Contact and Microsoft Office suite is strongly encouraged. While business is conducted in English, fluency in French is an asset. Please supply references with your application. Starting salary negotiable. JNP Coffee produces, promotes and trades East African coffee from Burundi to empower farmers through education and premium rewards for high-quality results. Founded in 2012, the company works with customers around the globe who seek to make a difference through their coffee sourcing decisions. Send resume and cover letter to JNP Coffee, PO Box 576, Shrewsbury, MA 01545 or e-mail at info@jnpcoffee.com. For sale: Coffee roasting facility located in Los Angeles County, southern California. 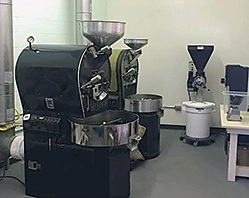 Fully licensed and approved small coffee roasting facility with turnkey operation. To learn more, contact datacruncher1970@gmail.com. Roast with Aloha! Kauai, Hawaii-based coffee roasting and tea import business with product placement in more than 40 retail stores on Kauai, including large national grocers and retailers. The business has several product lines and appeals to a wide range of customers. 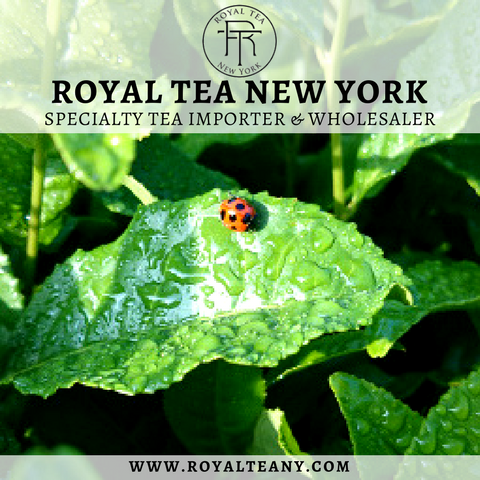 The wholesale roasting and tea import business is growing, well equipped and does not require a large number of employees. Owners have 14 years’ experience in the industry. 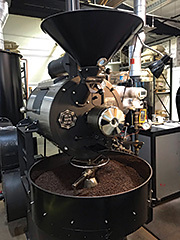 They sold their successful retail roasting operation several years ago to start wholesale manufacturing, and they have built a solid foundation for the wholesale business. Owners are now ready to semi-retire. This business would be a great acquisition for a company looking to expand its current lines to Hawaii or for an individual or couple with experience in coffee roasting and logistics or F&B manufacturing. For more information, contact mjfkauai@gmail.com. 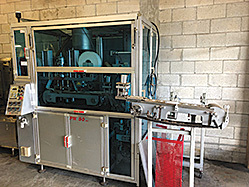 Fully automated Diedrich IR-12 with oxidizer for sale. $40,000 plus shipping for both the roaster and oxidizer. Purchased new in 2013. It is well maintained and in excellent condition. For serious inquiries, email info@blackriverroasters.com. 2017 Slayer V3, three-group espresso machine. Used five months. Custom barista lights. Extended wire harness for mounting electronics under bar. Will send to Slayer for any rehab necessary. $15,000. Contact christian.hershman@icloud.com for more information. Probat L12 coffee roaster, vintage-era 1968 model. Roaster is in very good condition, working well and regularly maintained. 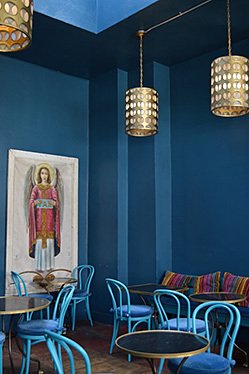 It is currently used as a shop roaster. Selling to make room for a larger roaster. $32,500, not including crating and shipping. For more information, contact sgvcoffee@gmail.com. Gino Rossi 44/65 PN50 pod machine. Manufactured in 2001. Single/double pod tooling. Last used in July 2018. $40,000. Email vinnysg@rocketmail.com. Probat P12 roaster with cyclone. $29,500 plus shipping. Purchased new in 2014, used in commercial setting for two years, excellent condition, well maintained. Cropster USB connection-ready with data bridge, updated Omega temperature probes 1/8-inch bean and 1/8-inch environment. Spare drum drive motor included. Original manual. Operated regularly. Serious offers email bill@meritcoffee.com. 70-kg. Toper roaster with afterburner and chaff collector. $57,500 OBO. 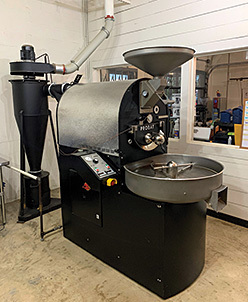 2001 model roaster is used and in good condition, featuring two-stage burner, cast iron drum, VFD motor for drum, and XL cooling tray for faster cooling times. Afterburner effective and in very good condition. Available to view in operation for a limited time. Also (sold separately): destoner with 250-lb. capacity. $4,500 OBO. 2015 model is used and in excellent condition. Both sold as-is. Located in West Wareham, Mass. For more information, contact jim@jimsorganiccoffee.com. 2008 Diedrich CR-70 commercial coffee roaster. 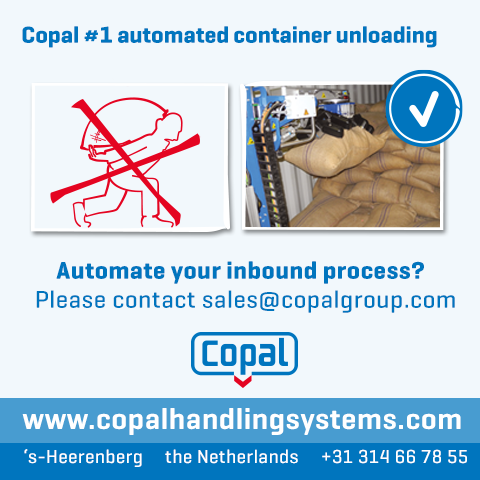 Includes first-generation automation, loader, 70-kg. roaster, destoner/hopper, cyclonic chaff separator, catalytic oxidizer, all venting, electrical, etc. 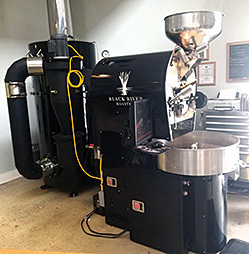 Roaster is fully functional and operates daily. 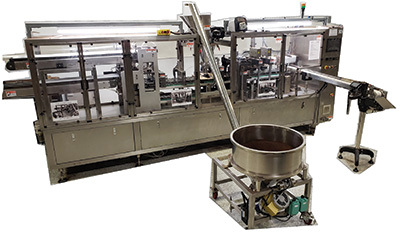 Roaster can be disassembled, shipped and reassembled in a fraction of the time it would take to produce a new one. This was custom built by Steven Diedrich at his Sandpoint, Idaho, facility. Asking $145,000 US. Serious inquiries and offers only. For more details, email westcancoffeeroaster4sale@gmail.com. Poursteady automated pourover machine. Does five pourovers at the same time. Included is Marco Ecosmart UC 10 boiler that connects to Poursteady machine. Great for busy coffee shop. Visit poursteady.com for more info. Machine used for 2 months only. Asking $7,000. Central New Jersey location. For inquiries, call Angelo at 908.758.8781. 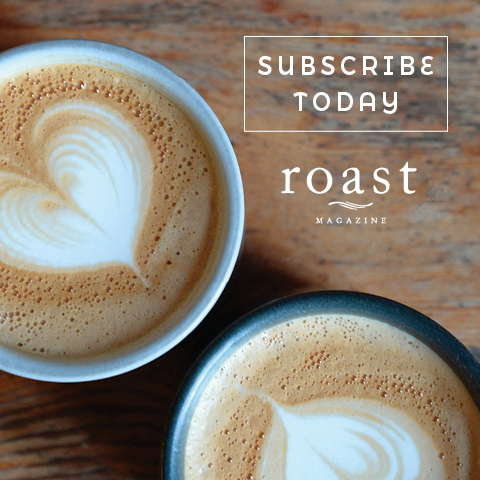 Advertise in Roast magazine’s classified section. Classified listings start at $50/issue. 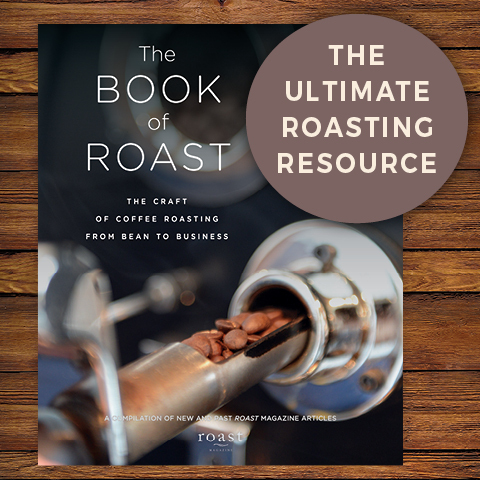 Call Claire at 503.282.2399 or e-mail claire@roastmagazine.com to reserve your space!